With our combined experience as a Group spanning over 200 years, we know our customers and their exacting needs in detail. We design, manufacture, sell and service marine safety products that meet stringent standards. We go far beyond offering high quality equipment: we stand shoulder to shoulder with our customers creating bespoke safety systems, by expertly selecting products from across our Group. 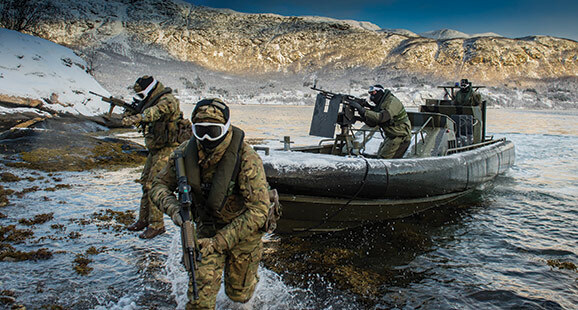 Decades of working closely with military organisations has provided us with the in-depth knowledge and insight required to develop technically advanced products for military personnel aboard anything from assault RIBs, landing craft and offshore patrol vessels (OPV’s). Our UK based in-house manufacturing capability and team of technical designers, gives us the ability to be flexible and responsive in our approach to developing and adapting designs as equipment evolves. This means we support from concept through to supply, ensuring that military personnel have products for field testing and evaluation, before delivery. Our technical design teams also attend military trials to witness how the products are being used, providing greater insight and understanding as to how designs could be developed further. One of the many product developments within our vast Personal Protective Equipment (PPE) product portfolio is the integration to the MOLLE system. Our team of technical designers have developed our military lifejackets to integrate with a widely recognised and used system. As a result, our lifejackets can be layered on top of existing tactical vests and body armour plate carriers worn by military personnel; meaning a separate standalone lifejacket isn’t needed. This design development evolved as a direct result of working closely with specialist units and users to develop kit that is specific to the fields in which it is intended to operate within. 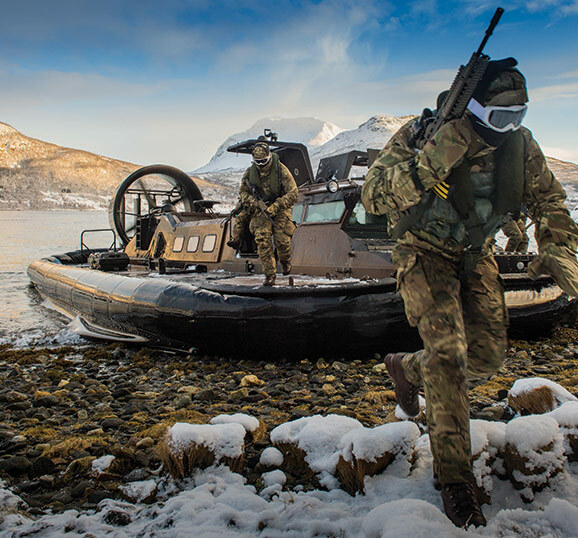 The key design considerations for combatant troop lifejackets is integration, flexibility, weight and comfort; with an aim to reduce user fatigue when worn for long periods of time. Modular design integration like the MOLLE attachment range; ensures future proof kit which can be modified when either platform or lifejacket is superseded. It also allows new items such as pockets, bespoke pouches and tactical floatation systems to be swapped out depending on the scenario. 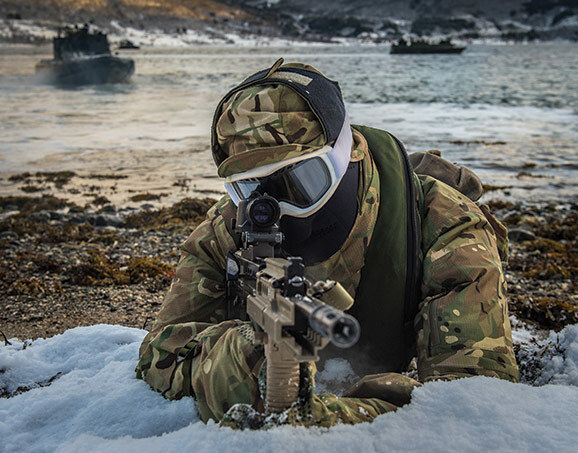 We supply to all three arms of the MOD who operate around the globe covering jungles to oceans, therefore the operational environment also plays an important factor in this design process; in particular climate. The lifejackets need to operate in temperature extremes, but also designed in a way which minimises bulk and body coverage, whilst achieving long term durability. Our in-depth knowledge, close working relationships with military personnel and a commitment to ongoing research, ensures that we continuously develop and supply fit for purpose equipment for exacting field requirements.